You can get a haircut just about anywhere these days. 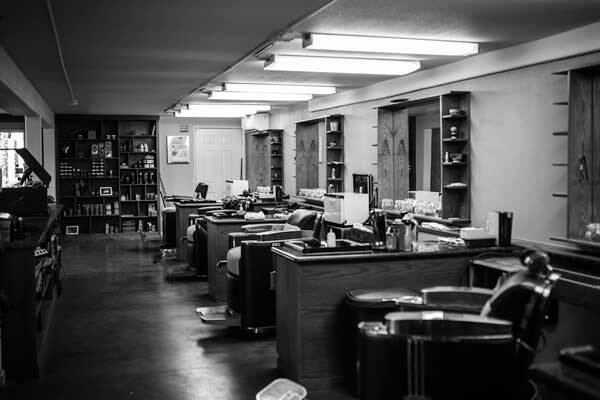 But though many barbers share our same industry, our patrons come to us for who we are. This has much to do with the why of our business: We’re a human-sized team with mad skills, a fun attitude, and the creative chops to turnout both modern and traditional haircuts. We believe in creating meaningful experiences and the right to good hair. We take pride in cleaning up men’s heads and sending them back into the world as slightly more respectable, slightly more handsome fellas. 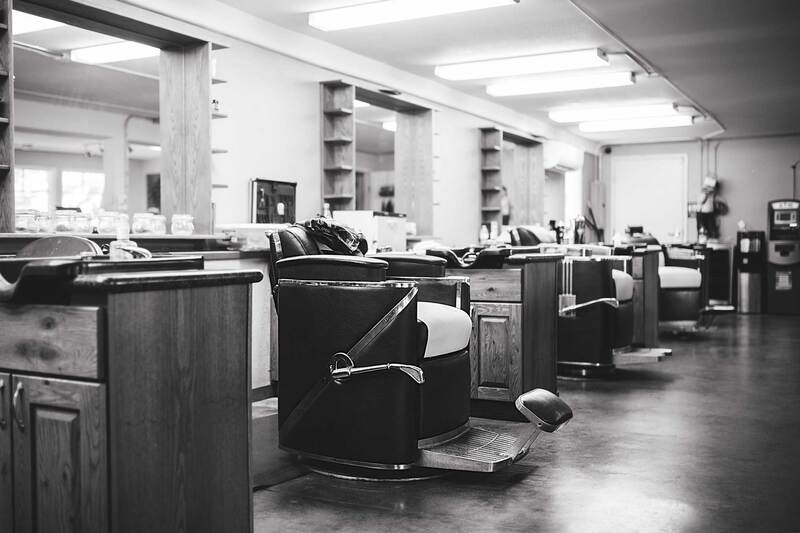 Our barbers have the knowledge and skills to pull off tight razor fades, color blending, under cuts, Hi Lo taper fades, traditional buzz cuts and more! Don’t leave your head in the wrong hands. Trust your fantastic dome to the crew at Barber Blues. stylish and confident, and most importantly, manly. Any cut to your taste followed by a straight razor finish. The perfect traditional buzz for all. Single length clipper cut. Precisions fades for every customer. The best barbers in Sacramento! Professional and personal, great ambiance and easy to schedule. Thanks Barber Blues! Such a solid place to get a decent haircut. Staff is friendly, the lines are clean, and the vibe is chill. Best barber shop in Sac…Second to none! Clean, professional and always satisfied. Check them out for yourself! Barber Blues 2019. All Rights Reserved. Website Powered by Artworks Productions.